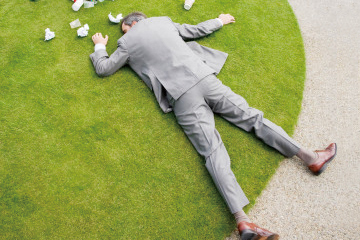 We breathe in the air every day in the end what are the greatest sources of human injury? Among the many sources of pollutants in modern cities, particulate contamination is the most common and the most important source of pollution. Because the city's large number of motor vehicles, factories, construction is the main source of particulate pollutants. 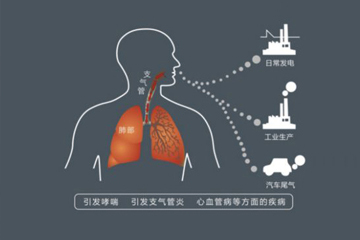 The main basis for distinguishing the lethality of particulate pollutants is that the smaller the diameter, the smaller the particle pollution, the greater the harm to the human body. 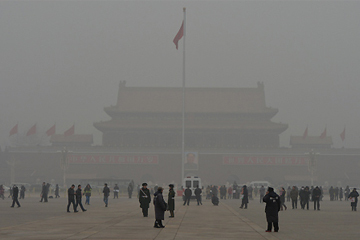 PM2.5 refers to the atmospheric diameter of less than or equal to 2.5 micron particles, also known as particles into the lungs. 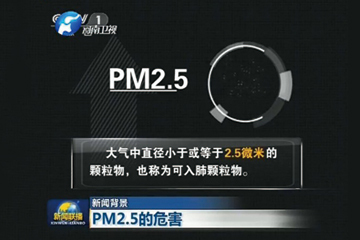 PM2.5 the diameter of less than human hair thickness of 1/20. Although it is only a small fraction of the Earth's atmospheric constituents, it has a significant impact on air quality and visibility. 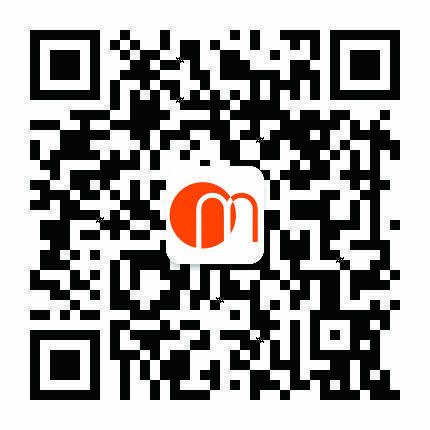 Compared with coarser atmospheric particles, PM2.5 has a small particle size, rich in toxic and harmful substances, and has a long residence time in the atmosphere and a long transportation distance, which has a greater impact on human health and atmospheric environmental quality. Particles less than 5μm more retention in the bronchioles and alveoli, with NO2 synergies, damage the alveoli and mucous membrane, causing bronchial and pulmonary inflammation. Long-term sustained action, can induce COPD (chronic obstructive pulmonary disease), secondary infection, can lead to serious consequences. Hyundai Hospital has demonstrated that air containing high levels of ultra-fine particles (PM.25) and large particles (PM10) can cause serious health problems such as increased respiratory disease and even congestive heart failure and coronary disease Arteries and other heart disease. 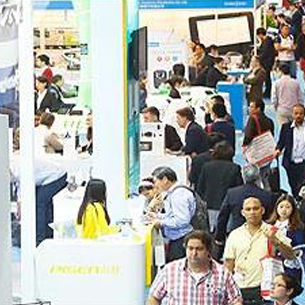 October 13, the company participated in the Hong Kong Convention and Exhibition Center in Wan Chai Hong Kong Electronics Fair held in Hong Kong in 2016. 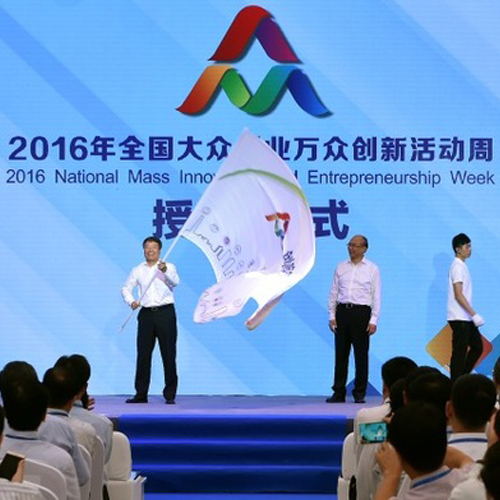 October 12, 2016 National Volkswagen entrepreneurial Peoples Innovation Week in Shenzhen, Guangdong Province, held a launching ceremony. 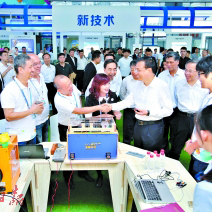 Premier Li Keqiang came to the Shenzhen Bay Venture Plaza, visit the 2016 "National Volkswagen Entrepreneurship Innovation Week" related topics show. 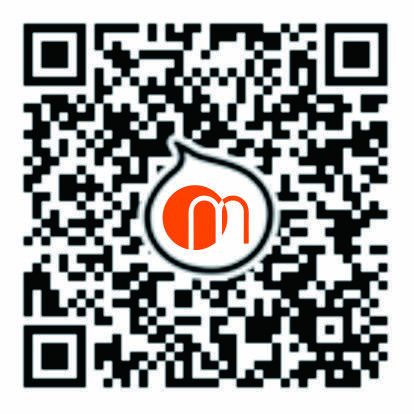 The appearance of high-end atmosphere, is a healthy fashion Internet smart products.